Initial Symptom Survey: 117 - Oxford Biomedical Technologies, Inc.
Just love to share really great outcomes. I had a 17 y o girl with POTS (postural orthostatic tachycardia syndrome) and Hashimoto’s. 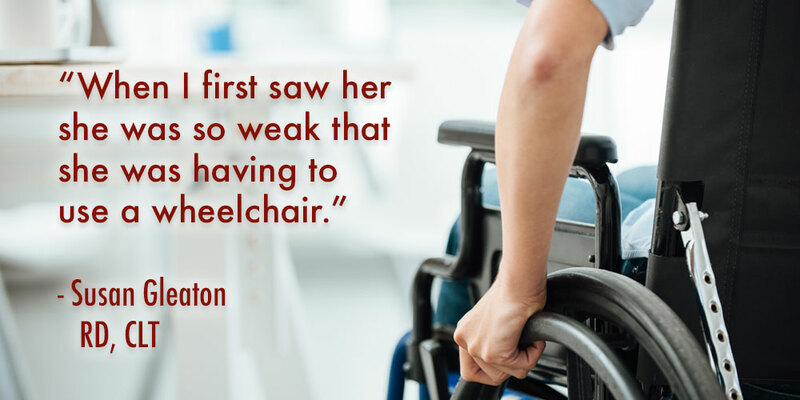 When I first saw her she was so weak that she was having to use a wheelchair. Her initial Symptom Survey was 117. She has improved so much and today after her 6 month appointment, her Symptom Survey was 8!! She is active, attending college, climbing lots of steps involved in attending that college, and pretty much living a normal life. Besides eating gluten free, she is able to eat all her (used to be) reactive foods and all untested foods that she has tried. I’m so proud of her and just wanted to share!